Presenting the world's finest meteorites for sale. 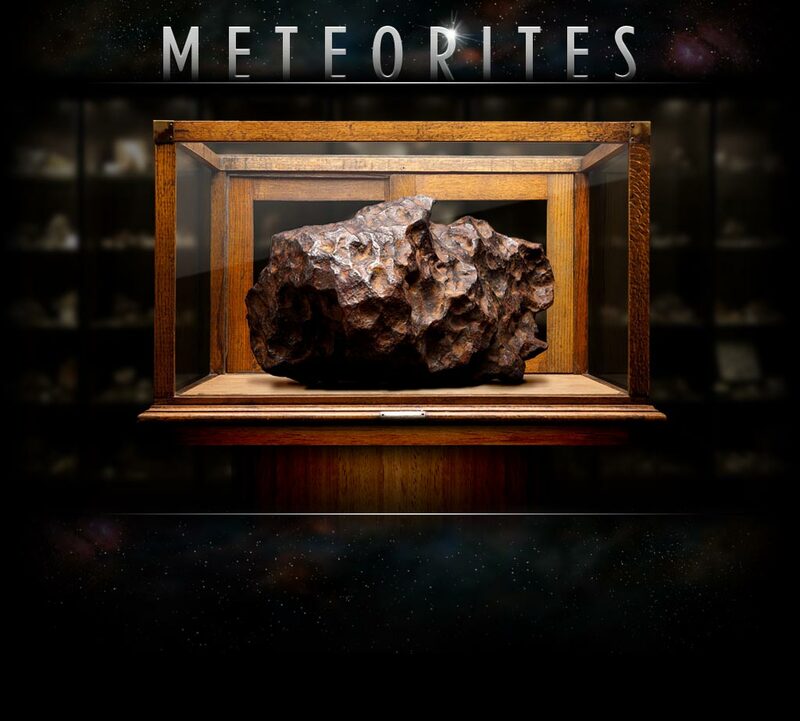 We are the exclusive vendor for the Notkin Collection of Meteorites, from the personal collection of science writer, columnist, and meteorite specialist Geoff Notkin, host of Meteorite Men on Science Channel. The entire contents of this site are © 2011 – 2017 by Aerolite Meteorites, Inc.
We strictly enforce our intellectual property rights. Website by Stanegate Studios and Peter Zullo Designs.